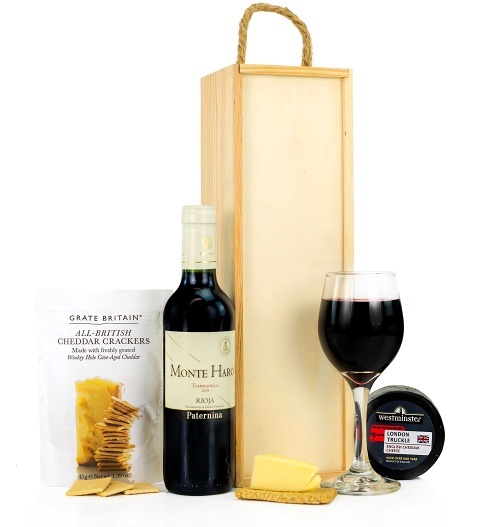 Perfect for all occasions and even for spoiling yourself, this cheese and wine hamper has everything you need from wine to cheese and even cheese crackers! Great for him or her and excellent for such occasions as birthdays, congratulations and more! This hamper is also available for UK next day delivery!